Offline Mobile Navigation with HERE Maps – Save Your Data! A recent visit to the HERE maps HQ in Berkeley, California reminded me just how awesome this in vehicle navigation experience really is. Best of all HERE maps functions equally well completely offline… and did I mention that HERE mobile is free? 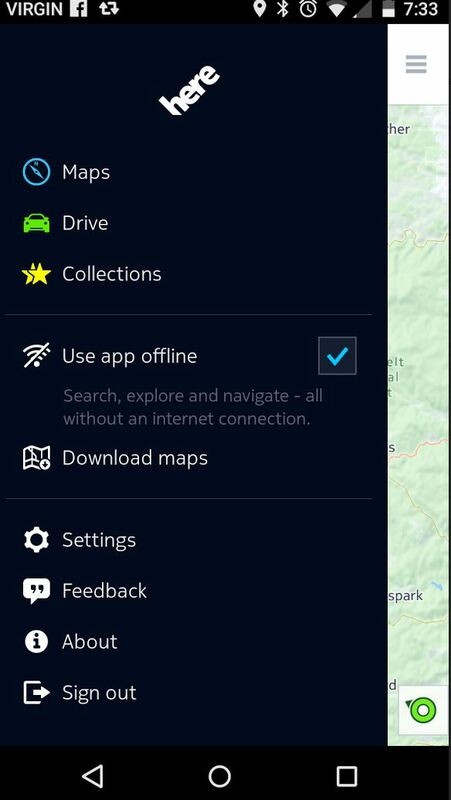 [Read more…] about Offline Mobile Navigation with HERE Maps – Save Your Data! App Tip – Teleport Helps you Determine, Where Should we Meet? Here’s a really cool application tip that comes via way of my friends at the @Co_mmunitySD co-working space in San Diego, CA, enter Teleport. This clever app is designed for those of you who work with teams that are spread out all over the country, or all over the World. Teleport helps you to plan for your next meeting, providing transportation options and prices so that you can budget accordingly. teleflock answers, where should we meet? [Read more…] about App Tip – Teleport Helps you Determine, Where Should we Meet? Like many of the readers here, I’m into maps, mapping technology and anything location-aware it seems. A recent visit to the California HQ of HERE (think Nokia maps) provided me with a glimpse inside the company and an up close look at the technology they use to create and deliver such an awesome in-vehicle mapping experience. A New Voice Mobility Service from Comcast Blends Traditional Office Phone Lines with an App that Provides Anytime, Anywhere Access from Mobile Phones. Comcast Business Voice Mobility is designed for employees whose jobs require them to work outside of an office but want to stay connected to their business phone line at all times, using a single phone number. A webinar tip from our friends at TerraGo… Deliver GIS-Lite from ArcMap with TerraGo Publisher for ArcGIS – April 14, 2015, 12:00PM – 12:30PM (ET). Learn how to deliver GIS-Lite capabilities inside documents to your clients, customers, and the people who consume your work done with ArcMap using TerraGo Publisher for ArcGIS. I’m a pretty heavy Android user, and I’m also a big lover of my device(s). So naturally I’m also quite proactive when it comes to keeping them secure. 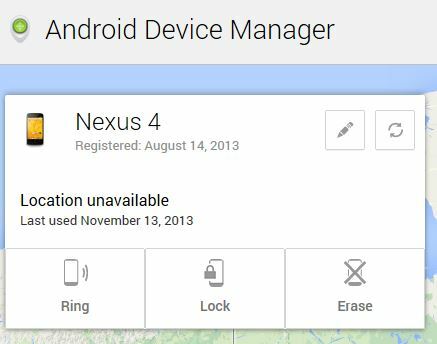 Here’s a tip on how you can hopefully secure your Android smartphone – remember, a disaster is pretty much inevitable! Explorer for ArcGIS on Android, coming soon! It would be interesting to hand a smartphone to Alexander Graham Bell. I don’t think he could fathom that his invention would translate to what it is now. In what started as a line and a can has evolved to include video communication, cloud computing and sending images and messages to your dearest ones instantaneously. 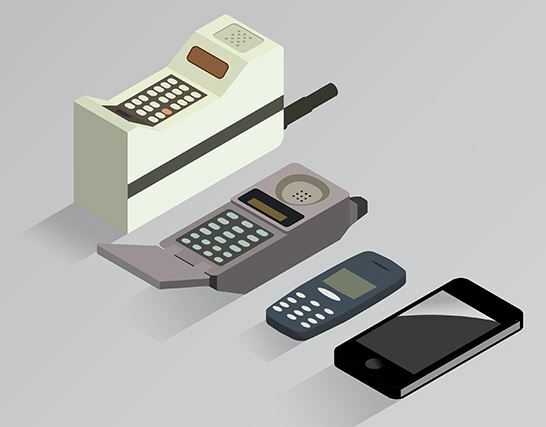 Even more mind-blowing is how quickly the technology has evolved over the past 20 years. The Dawning of the Mobile Device…Hand-held transmitters were first used by the military during the Second World War. Military officials would bark orders on bulky hand-held devices to their members in the field. In 1946, mobile telephone service was introduced to about 5,000 people in St. Louis with a mobile device weighing a whopping 75 pounds. Imagine lugging that around!